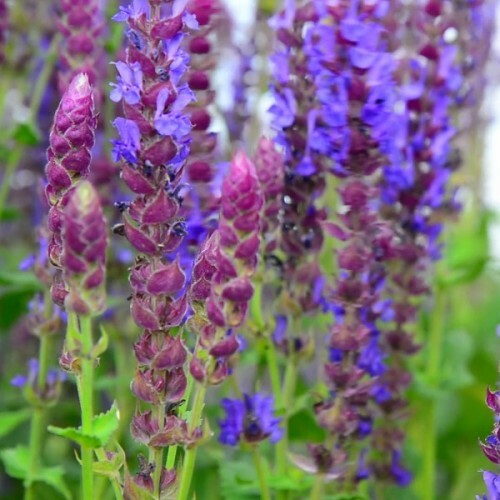 This short-lived perennial can really take the heat and blooms effortlessly all summer. 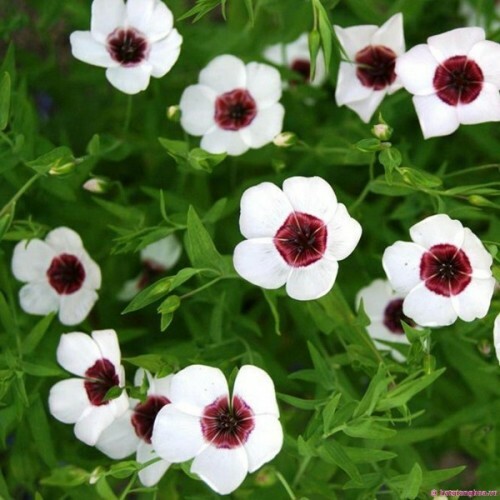 A native..
Charming blooms, on tall plants with fine, ferny foliage. 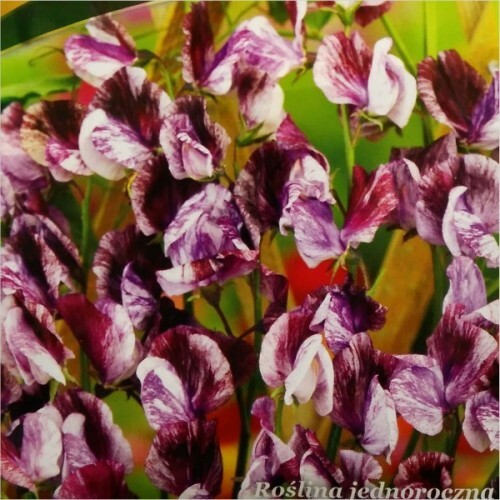 Long flowering, it is perfect for bord.. This annual flower grows up to 45 cm tall. Native to North Africa (Algeria), though it has been ..
A ruff of sky blue petals followed by inflated seed pods create a very long season of interest, especially if cut and dried. 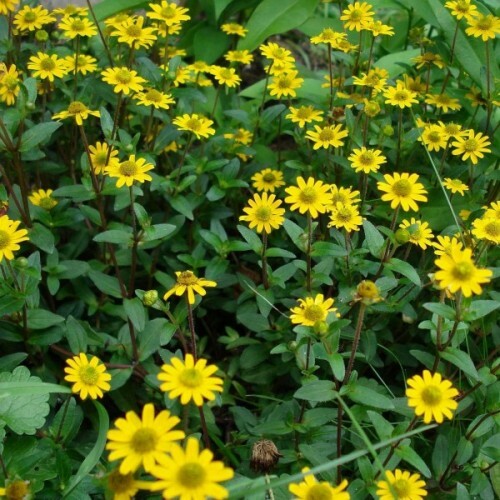 Grow in an informal mixed or annual border. Nigella is an old cottage garden flower, a favourite for scattering wherever there is a gap in the flower border, but also good for short-term massed bedding and for drying. For many years 'Miss Jekyll' was the only widely available variety, and it is still popular for its dependable masses of blue-pink flowers. These last for about eight weeks, and it is worth deadheading or sowing a later batch to extend the season. (information source: bbc.co.uk/gardening). 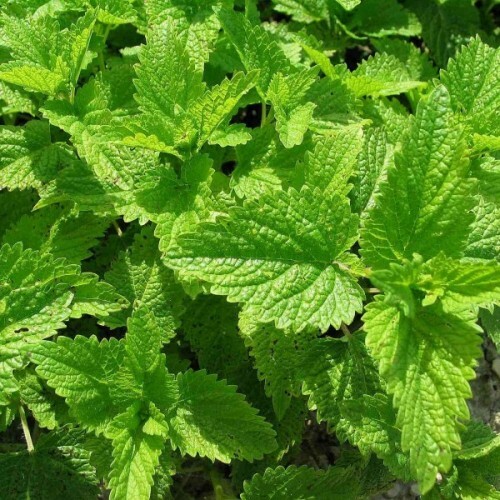 An easily grown plant, succeeding in any good garden soil, preferring a sunny position. A very ornamental plant. Plants are fast-growing and often self-sow if the ground is disturbed by some means such as hoeing. Sow seed in the garden as soon as the ground can be worked. In cool summer climates, additional sowings can be done every 3-4 weeks until mid summer. Seed may also be started indoors about 6-8 weeks prior to last spring frost date (August to October), but plants dislike transplanting and results can be disappointing. Sow on the surface of fine and wet soil. Cover lightly. Keep moist. 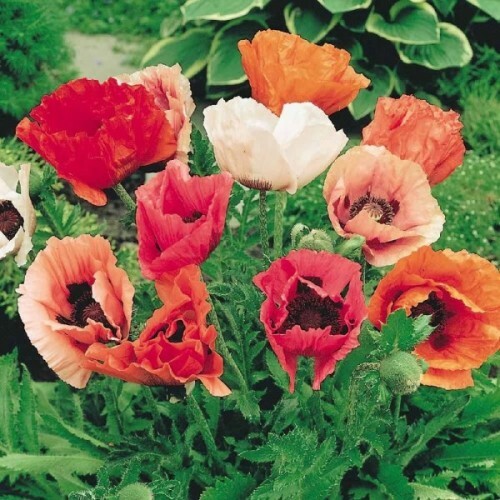 Approximately 40 seeds in 5g packet.Abundantly flowering annual summer flower with a lovely scen.. 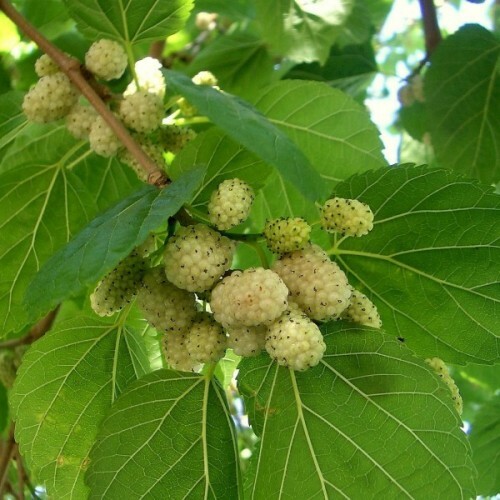 The white mulberry is a medium large deciduous tree with a broad canopy renowned as a shade make..
Blooming profusely in summer, the Dyer's or golden tickseed is a tall, robust wildflower that is..
Border privet is a spreading, deciduous shrub from Japan. It has small, oval to elliptical, dark..